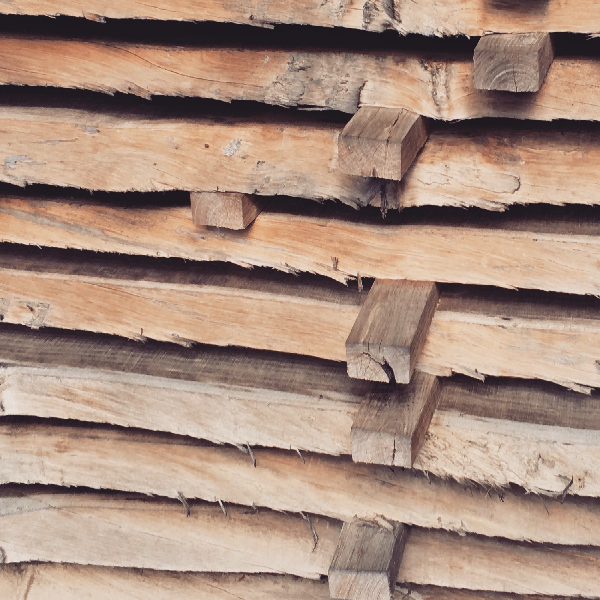 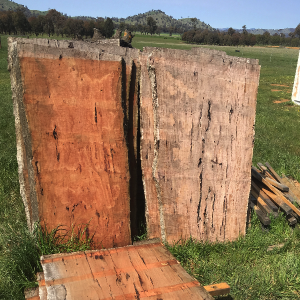 We stock a large variety of beautifully seasoned timber slabs, including; River Red Gum, Iron Bark, Blue Gum, Blackbutt, Camphor Laurel, Cedar, and Mahogany. 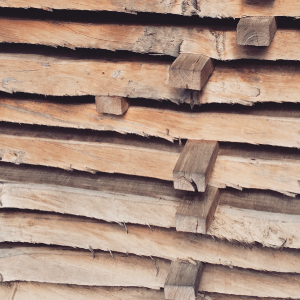 Each piece is unique, with an incredible range of grain patterns, gum veins, knots, sap lines, fiddleback, pockets, and birdseye features. 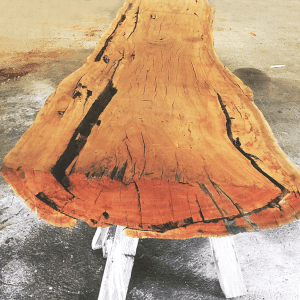 Sizes, shapes, grades and thicknesses vary, making them perfect for a variety of applications ranging from indoor and outdoor furniture, to benches, bar tops and doors.